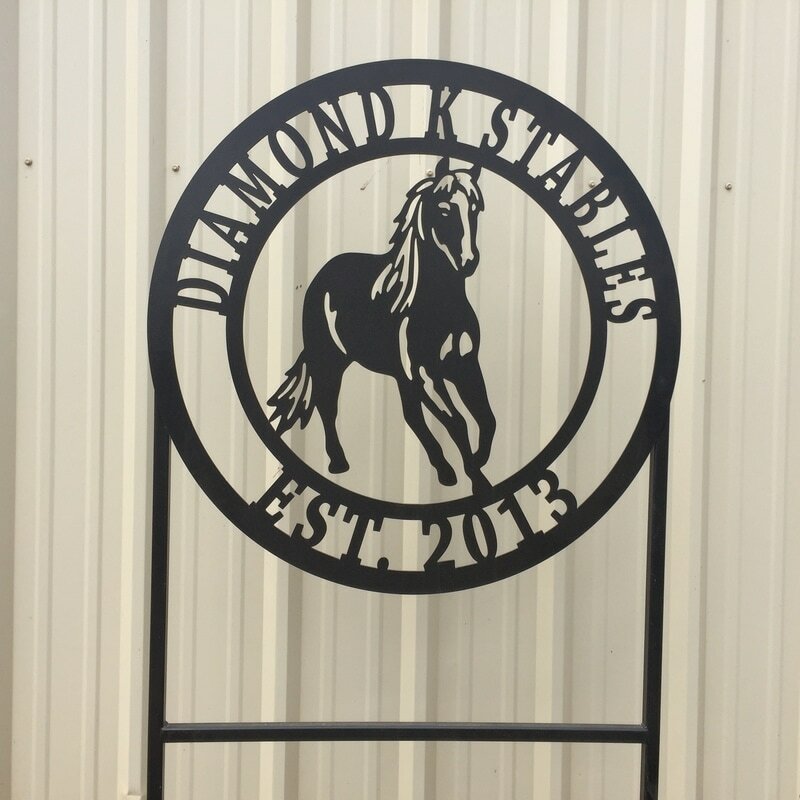 Diamond K Stables is located on 115 acres in Eatonton, GA. We are conveniently located off of Hwy 44 and Hwy 16 with easy access to Pea Ridge Road, Lake Oconee, and Greensboro. A comfortable and relaxed facility is provided where all students, boarders and visitors feel welcome. Students and boarders range in age, experience, and discipline. We are here to ensure that you enjoy the time that you spend away from the demands of everyday life. Our beautiful, well maintained barn is set off the road, overlooking rolling pastures and two ponds. The facility is open 7 days a week and includes a secured driveway gate, a 23,000 square foot barn with 17 stalls filled with premium quality shavings. We offer wooded riding trails, lush pastures, 150 x 80 indoor arena with a climate controlled viewing area, an outdoor arena, and a round pen. Our horses are always cared for with personalized, heartfelt care by our knowledgeable staff. Our mission is to provide a safe and relaxed environment for our human and animal clients, regardless of which equine activity you choose to enjoy. With today’s fast paced society, Diamond K works hard to facilitate a peaceful and tranquil escape from reality for everyone. Keeping in mind that horses are therapeutic, we create a sanctuary where equine enthusiasts can enjoy the bonds that develop between humans and our horses. Shasta Charles has been Involved with horses for 41 years, instructing for 32 of those years, and still loving it. With three years at Wilson College pursuing a double major in equine and equestrian management and riding under Colonel Kitts Olympic dressage rider and along with Grand Prix jumper are only part of her experience. Hands on work at stables from NH to Florida and riding under various coaches and instructors has added to a well-rounded hands-on experience in the horse industry. Experienced in hunters, jumpers, eventing and many other disciplines, she plans on bringing these experiences to our barn. She taught and coached hunters for over 20 years with many championships on local circuits. With over four years involved in teaching and coaching children in pony club, she sent 10 riders to USPC national championships in Show Jumping, one team in quiz and had riders qualify in eventing, polocrosse and a team in gaming qualify as well. She is ready to start you or your child on the enjoyment of riding either for pleasure or competition with our show team. Able to walk, trot and canter, jump up to 2' 6"
Buddy is our neighbor's dog but knows and loves this property as much as we do. He starts his day by running across the pasture to greet the first person that arrives. He spends his entire day at the barn being a great alarm when people come up the driveway. He guards the horses in the pasture, making sure all of them are behaving and safe. As our trail partner, Buddy knows the trails better than we do and makes sure everyone comes back safely. Our barn family would not be complete without him and we are blessed that his owners allow us to borrow him everyday!